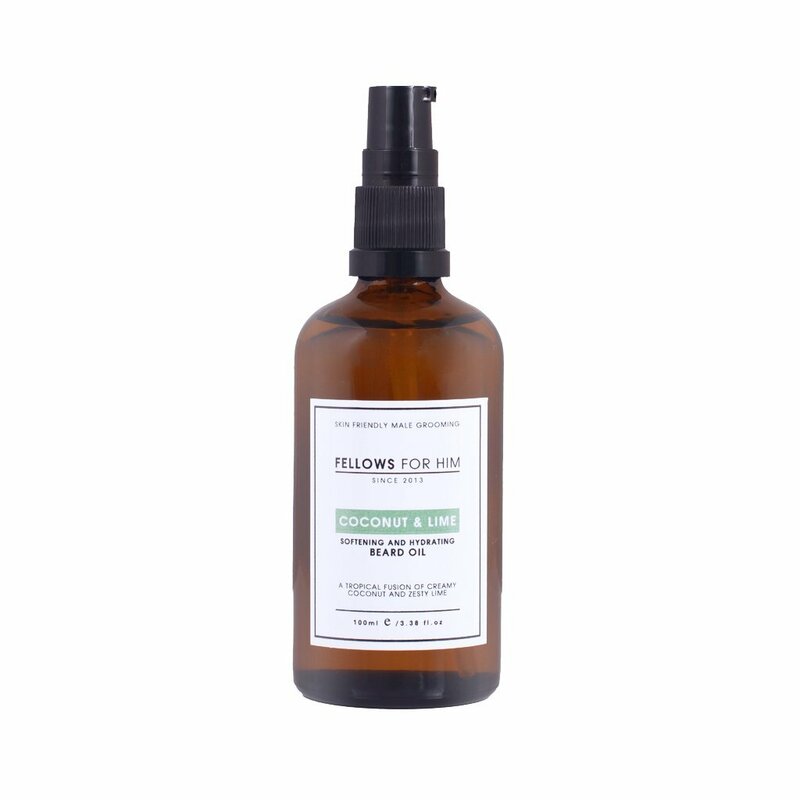 Fellows Essential Gentleman Coconut & Lime Beard Oil combines a trickle of coconut essential oil with a subtle lime top note which gives this oil an exotic and clean aroma. Comes with a handy pump dispenser. 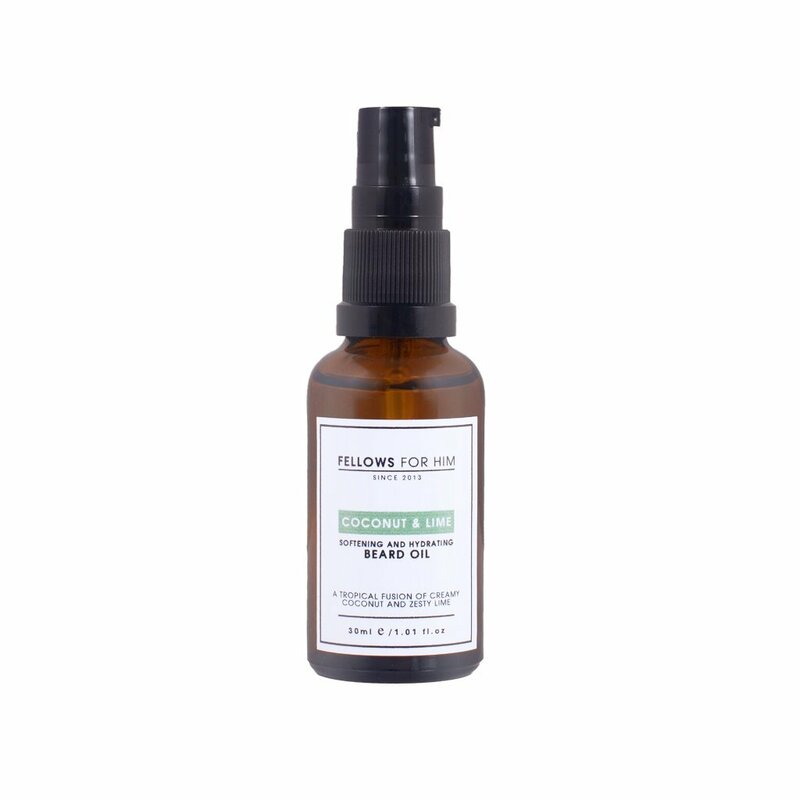 Ingredients: Prunus Amygdalus Dulcis, Simmondsia Chinensis Seed Oil, Ricinus Communis, Argania Spinosa Kernel Oil, Persea Gratissima Oil, Tocopherol. Citrus Aurantifolia essential oil, Cocos Nucifera essential oil.